The limited edition Freak Gift Set houses the 75ml Freak fragrance and all three new shades; Sheer Lipgloss in Datura, a neutral mauve, is available exclusively within the Gift Set. 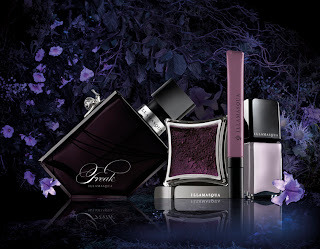 Embracing the mysterious histories of their namesakes are hardwearing Nail Varnish in Hemlock (pale opal green iridescent), the nocturnal heart of Pure Pigment in Queen of the Night (blackened plum shimmer), and a sensual Sheer Lipgloss in Datura (neutral mauve). Nail Varnish in Hemlock is an opal green iridescent, apply on its own or layer over your chosen shade for added depth and mystery. In our new Freak imagery, Hemlock has been layered over the gloss black of Nail Varnish in Boosh, mirroring the iridescent shimmer of moonlight across the night sky. 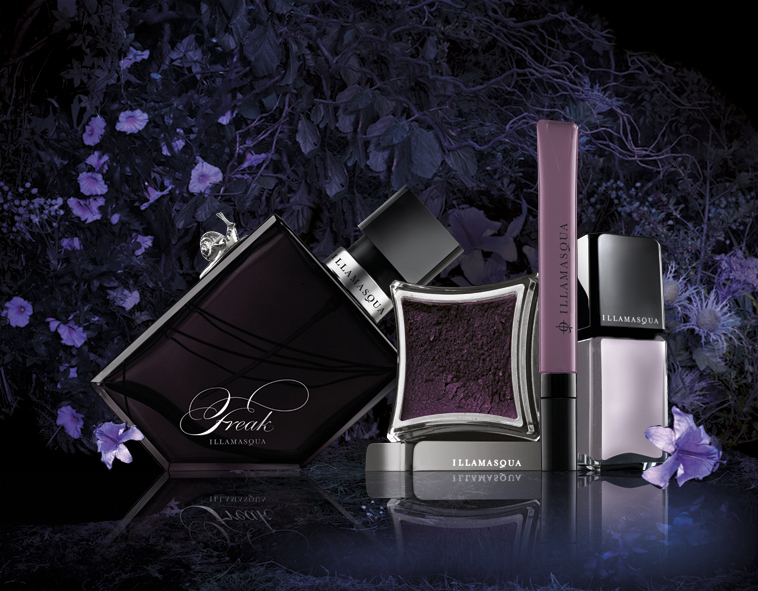 Inspired by the equisitely rare Queen of the Night, that blooms fleetingly for a single night each year, this blackened plum Pure Pigment glistens under the moonlight. 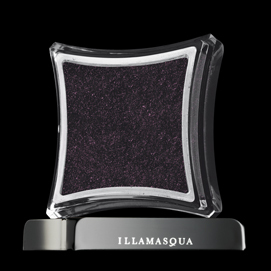 Use on its own, or combine with Powder Eye Shadow or Liquid Metal to create a dramatic eye design. Alternatively mix with Sealing Gel and apply with an Angled Eye Liner Brush for a colour-intense, water-resistant eye liner.